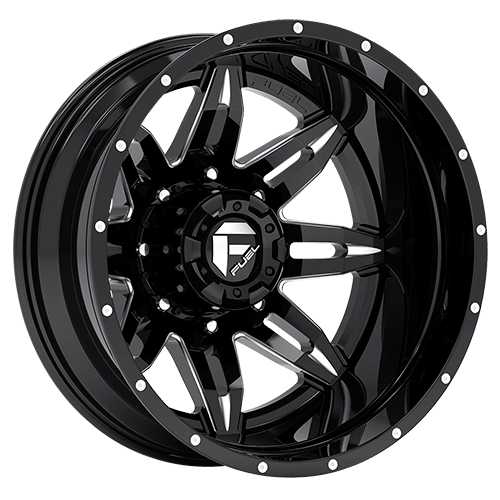 2-piece forged 22" and 24" street and offroad applications. No adapters needed. Custom finished centers. Chrome and gloss black outer rims available.